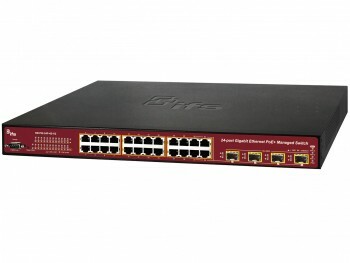 This Enterprise-Class Network Switch provides 24 Gigabit Ethernet ports with 4 shared 100/1000Mbps SFP slots. 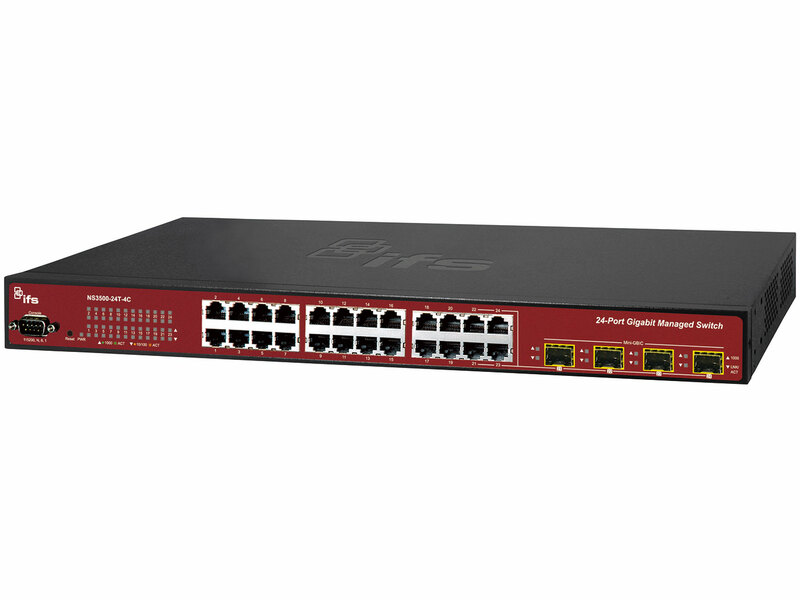 This switch provides a high-performance switch architecture and non-blocking switch fabric capable of wire-speed throughput as high as 56Gbps. 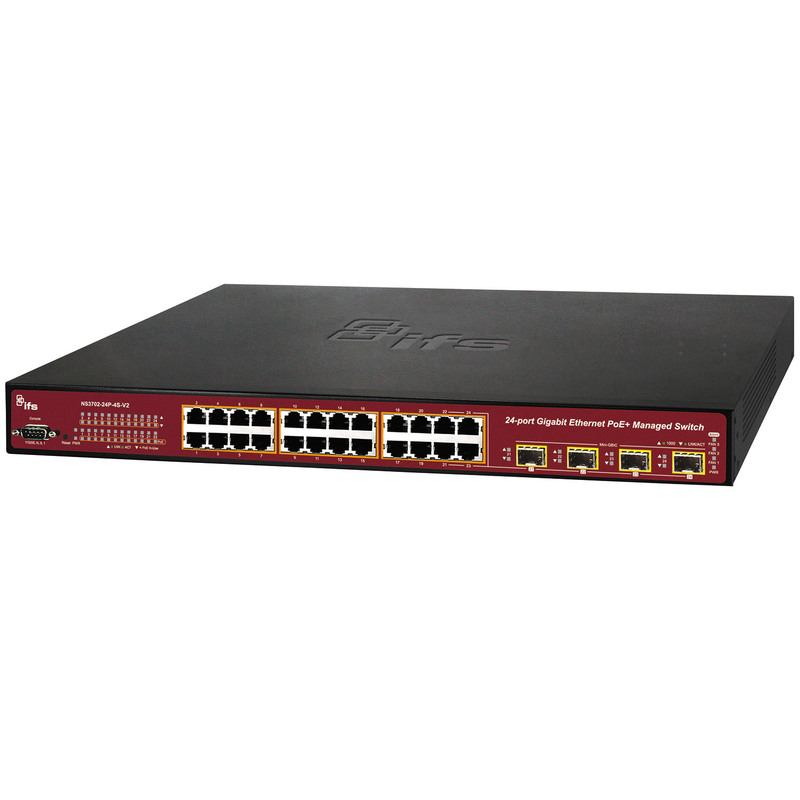 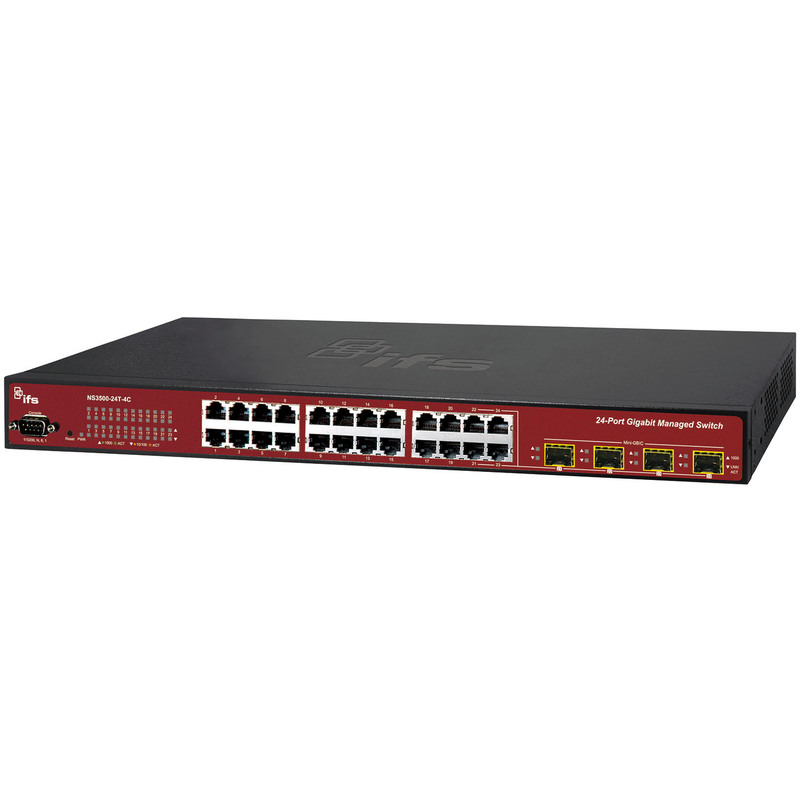 This Enterprise-Class Network Switch is engineered to meet a variety of high-performance applications, including PoE distribution, optical network architectures and high-density performance through reliable technology and advanced Layer 3 networking features.